You just have to see the cover of The Elephant and the Tree to realise that it’s a special book. The compact block of printed text, incorporating the elephant and the tree in its lettering, conveys immediately both its overall childlike simplicity and its many-layered sophistication. To be fully appreciated, it demands an older audience than might be expected from the first few pages: indeed, the first clue to this comes very early on, with the dedication, ‘for the voiceless’. If younger readers are not aware of the figurative meaning intended here, they will have come to an understanding of it by the end of the book. With the same greeny-yellow of the line drawings for the text, set against a black background, the story itself begins conventionally enough, with plenty of gentle humor in the drawings and a lilting voice that drifts close to being poetry. A young elephant loves listening to his grandmother’s stories, smelling the flowers, playing with his friends – and one friend in particular, a young tree that ‘loved wandering with the elephant’s stories.’ Half way through, roles are reversed as the tall, adult tree tells stories to the fully-grown elephant: but an ominous note has crept in, since these stories are ‘of little people and their houses, where the elephant’s playground used to be.’ Although no humans appear in the book, they are symbolised by the color white that now begins to intrude on the pages: and as human exploitation cruelly impacts on the friends’ lives, so that they are ‘no longer free’, the text itself turns white. 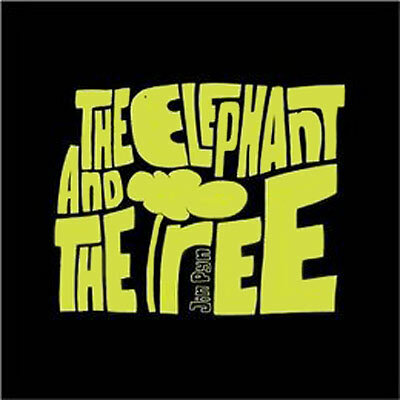 The Elephant and the Tree arouses many emotions. My ten-year-old son said it made him feel ‘very sad and angry’ and my twelve-year-old was very quiet and thoughtful afterwards. But there is also hope: the friends have each other and they can still share their happy memories – their thoughts are not captive; and the white that depicts the human intervention is like chalk on a blackboard – and chalk can be rubbed out. Certainly, this is a book that incites its readers to a desire to change the world and to make a stand for the voiceless – whether those voiceless come from the immediately analogous world of nature, or indeed from among oppressed people, wherever they may be in the world. Through its combination of stunning design and simple, appealing narrative, The Elephant and the Tree is likely to have a lasting impact on its readers. This review first appeared here on the PaperTigers.org website in July 2011. 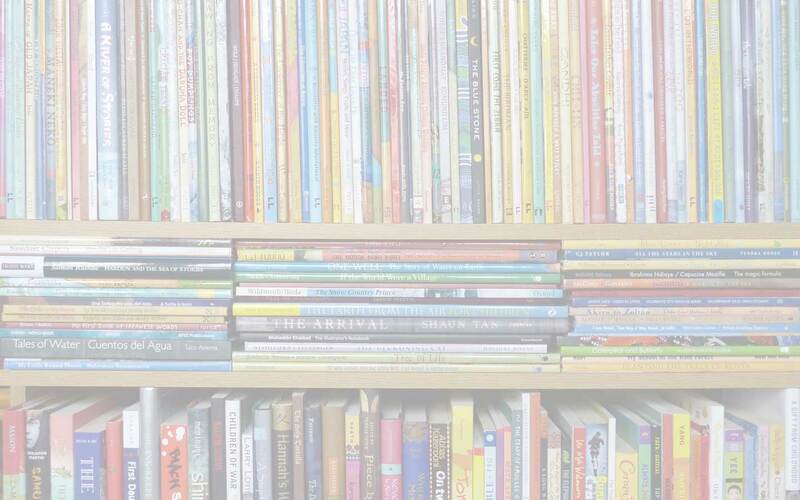 'Branching Across the World: Trees in Multicultural Children's Literature, children's books about trees, children's books from Singapore, Epigram Books (Singapore), Jin Pyn Lee, MWD book reviews, picture books for older children, Running Press Book Publishers, The Elephant and the Tree. Bookmark.